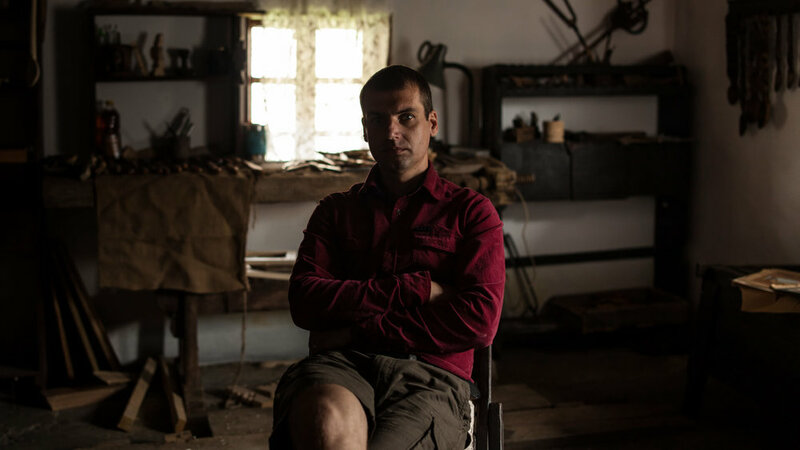 In a simple but carefully preserved home with porch and flowers, is Mark Tudose's studio in Sighișoara. 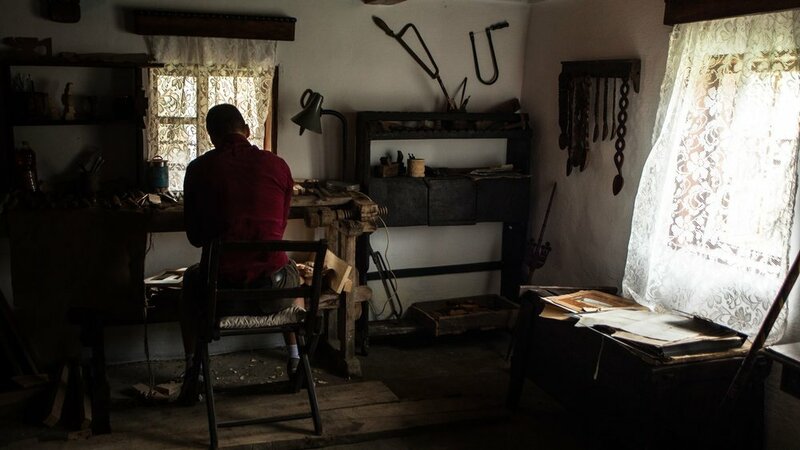 The modest room in which he takes his craft further, smells of warm wood and a sincere love for the stories printed in the soul and the architecture of the objects he creates: wooden spoons. 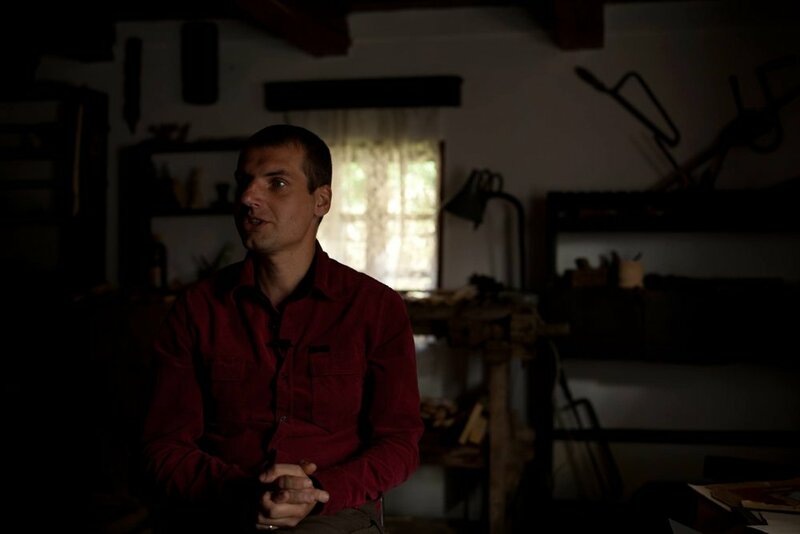 Mark creates wooden spoons that talk warmly about the power and sincerity of manually, passionately, skillfully crafted work. It is a family tradition that he is proud of. He polishes in his workroom the stories people are looking for. "Everything in this world that does not have a story is unfinished, it's incomplete." Love, luck, sacrifices all find their place in the wooden spoon that he brings to life. 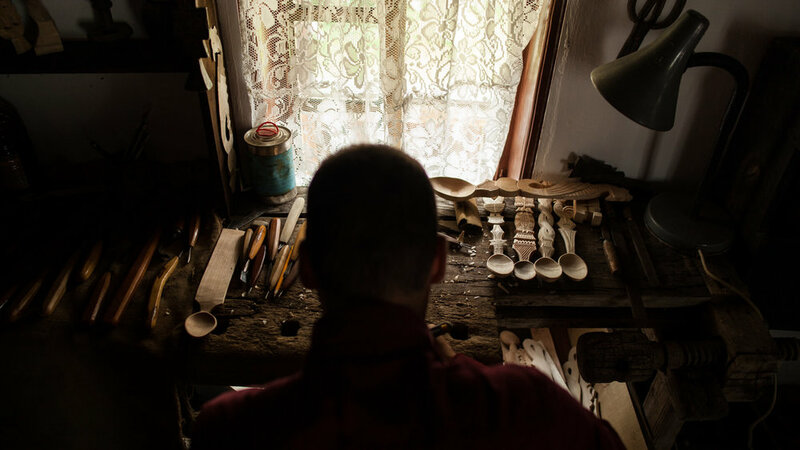 In the workshop of Mark, among sawdust and various tools, among the traditional Romanian symbols worked in the body of each spoon, the craftsman writes wood stories with the same ease and the sweetness he speaks to all who admire his craftsmanship in the quiet house in Sighișoara.